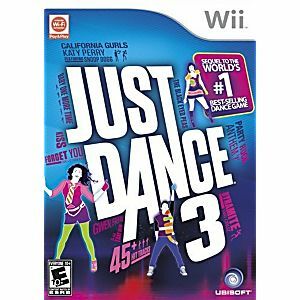 Just Dance 3 Nintendo Wii Game guaranteed to work like new and backed by the Lukie Games 90-day no questions asked returns policy! Great game, kids love it! This game will really get you up and moving! While some songs are easier to dance to, other songs are extremely fast-paced. 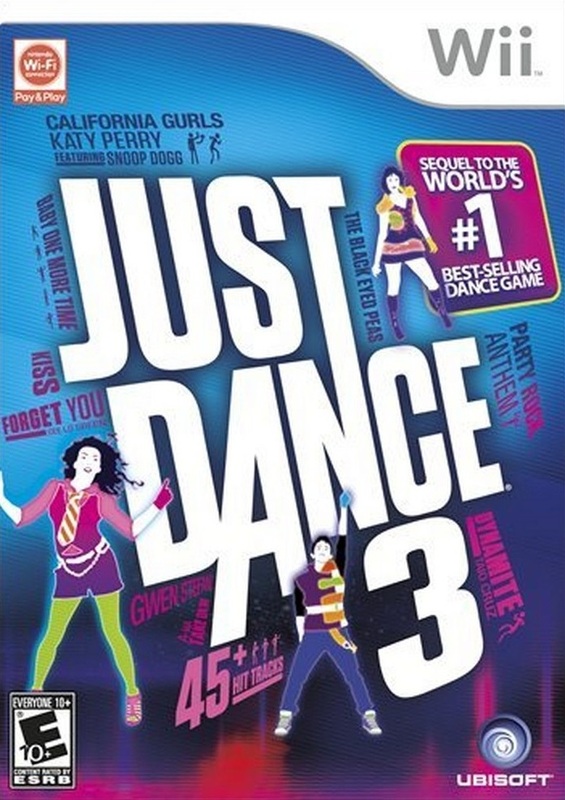 I prefer playing this game on the XBOX 360 because it allows for hands-free dancing. With the Wii, players have to hold the remote while dancing. Still, it is very fun to play. I especially recommend it for parties! The game arrived in a timely manner, and was in perfect condition. It's a great buy! The customer service was great! The game is fun to play with friends. Me and the whole family love Just Dance games, so naturally, this game was great. It is very fun, it has a wide selection of songs, and is a good work out as well. Great for all ages, even under 10, since all songs have suggestive lyrics/words completely taken out. Good shipping time, great price, awesome game!